The first new entry in nearly 10 years. 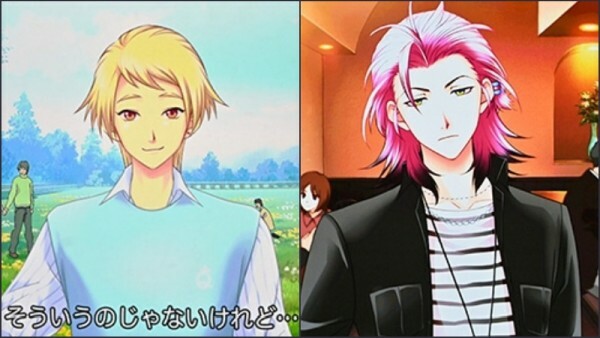 Konami has announced Tokimeki Memorial: Girl’s Side 4. 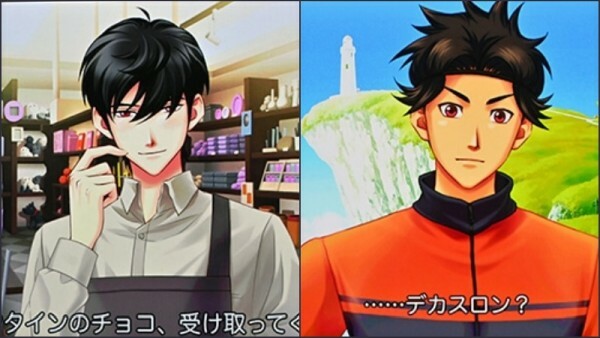 Development has started with a targeted release window of 2020 in Japan. Platforms were not announced. 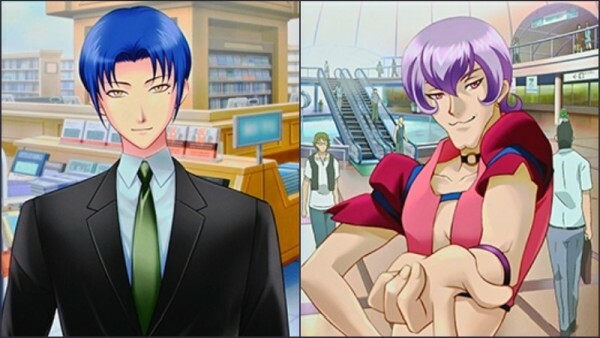 Tokimeki Memorial: Girl’s Side series is an otome subseries of the Tokimeki Memorial love simulation game series. 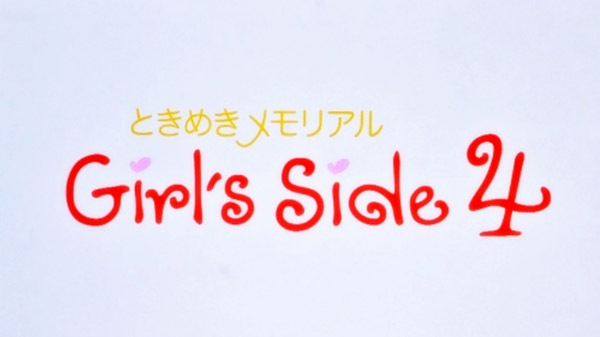 The latest entry in the subseries, Tokimeki Memorial: Girl’s Side 3rd Story, launched for DS in Japan in June 2010 and PSP in March 2012.